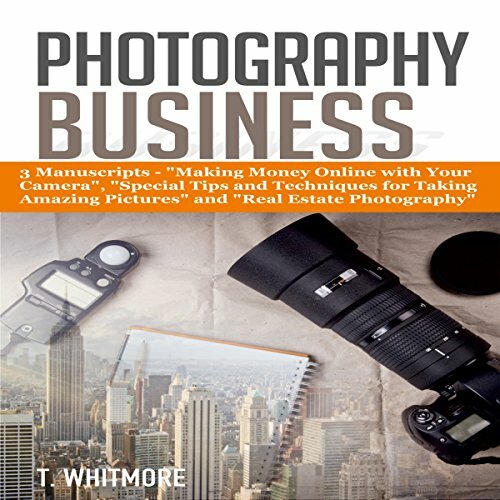 Contains three manuscripts: Making Money Online with Your Camera, Special Tips and Techniques for Taking Amazing Pictures, and Real Estate Photography. Despite the fact that people now own smart phones with great cameras, nothing can beat the skill of a professional photographer - they just know the nuts and bolts of taking photos, editing, and printing. They know about the correct angle, the right amount of light, and even the appropriate gesture and expression. Professional photographers are just more organized, more effective, and they give better-looking images that you can proudly post online. I know that starting a photography business - any business, in fact - is not a walk in the park. It's also not roses and rainbows; there will be difficulties along the way and maybe at one point you might even think of quitting. Lower your chances of being discouraged by being equipped - one way to do that is to read, savor, and finish this book. I’ve been in this photography group in Facebook, about 3 months now. I’ve seen captivating photos every now and then and it has stirred something in me. 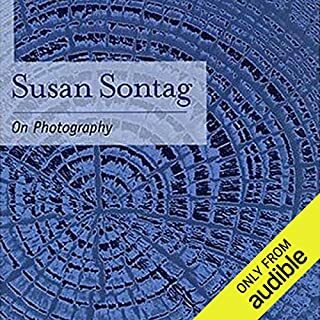 And though I’m not in the stage where I want to be in a photography biz, I’m slowly getting there with the help of this concise audio guide. From the basics to the moderate details, it has neatly shared them all to me. And these manuscripts won’t only be useful now, but in the future as well. This is good to know info for me! 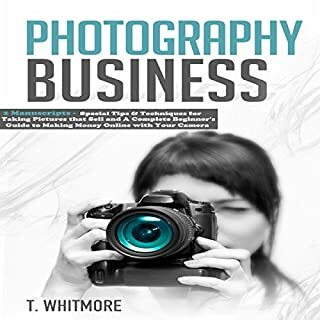 Would you consider the audio edition of Photography Business: 3 Manuscripts to be better than the print version? Which character – as performed by Terrence Wood – was your favorite? The in demand Real Estate Photography Business! This is a good to know information for me! 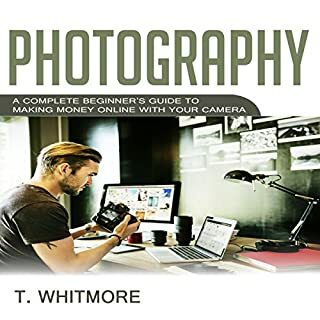 This book will walk you through all sorts of photography business scenarios of R.E. (Real Estate) Business. Helps you understand what to put and for you to have a business plan and what to know about and much more! This will make you become your own boss in near future. These is more than just a shooting photos! I looked at the internet for simple tips and tricks that I can apply on my camera. 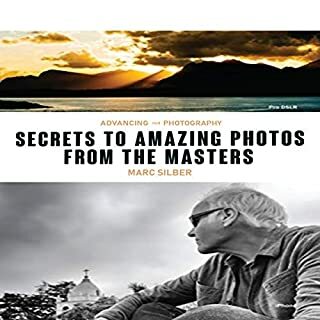 I saw this book while looking for guides in photography. I learned that this kind of business is a little expensive based on this book but it is a good investment someday. This book taught what to do and what I need in this kind of business. The step-by-step are not clear to me and I think it needed examples on every step. Photography is one thing that I like to explore soon. 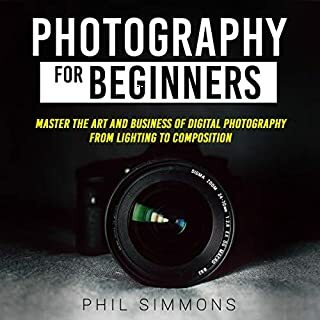 Purchasing this book is indeed a great help as I start exploring and learning the world of photography. 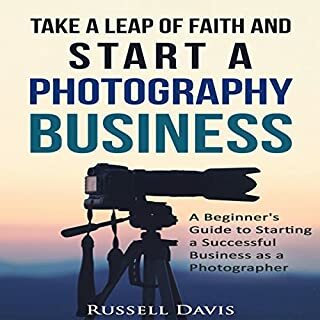 It orients the readers on the different aspects and technicalities of photography such as the parts of the camera and its functions, how to use it in taking photos, how and when photos should be taken, adding and enhancing effects and so much more. It present a simplified and comprehensive discussion which any neophyte could appreciate and understand. I recommend this book to everyone who considers photography as a hobby and a means of living. these books are geared towards beginners and idiots. they. are assumptive in many respects and only provided about 10% of information that was new to me. the person reading the book is horrible to have to listen to. i had to space it out over several days it sucked that much, listening to. him was painful. I will not listen to Mr. Wood again and would prefer a refund.